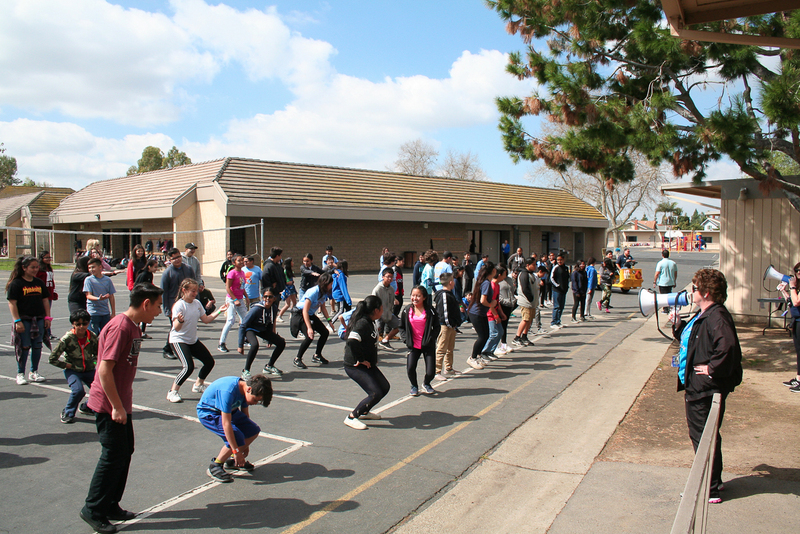 Tynes Elementary School kicked off Friday, March 29 with a school-wide Jog-a-Thon! Students, staff, parents, and volunteers laced up their runners and got to work around the track. Tallies were marked on the students’ wristbands as they ran lap after lap. Sixth grade student, Jesus Arango, proved he’s destined for cross country and track, running a total of 35 laps. 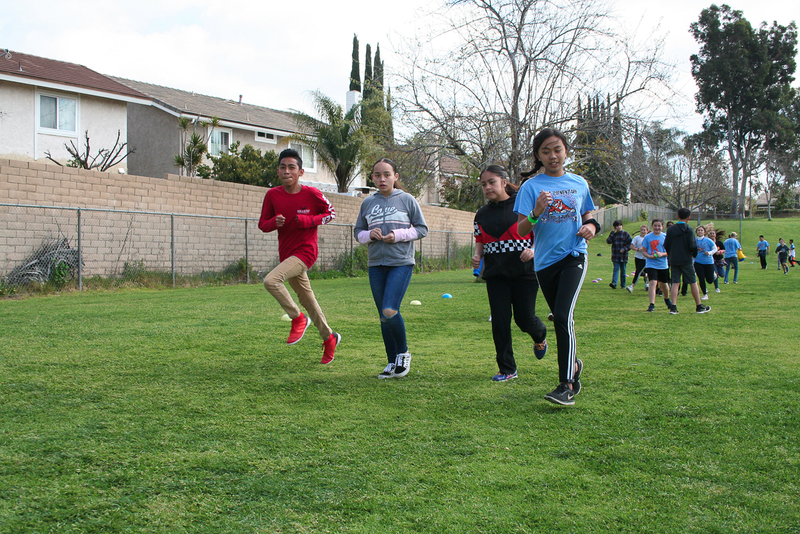 He was followed closely by students Martin Escobedo and Carolina Soria, each with 32 laps. 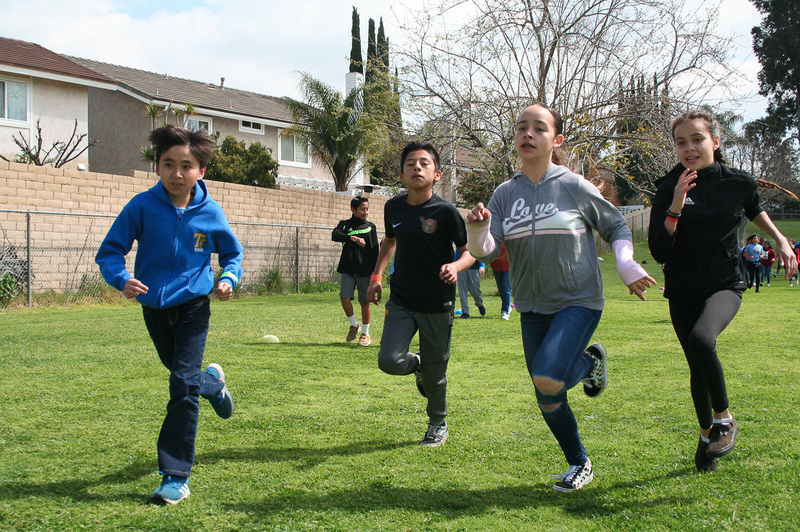 The school’s Jog-A-Thon isn’t only about getting some exercise, but also about earning money for the school. The school thanks all of their sponsors for the continuous support. They plan on using the funds raises in benefit of student success. The school credits their PTA for a successful event. They provided a DJ to play music, water stations and misters to cool down students, and a nutritious snack for after the run. 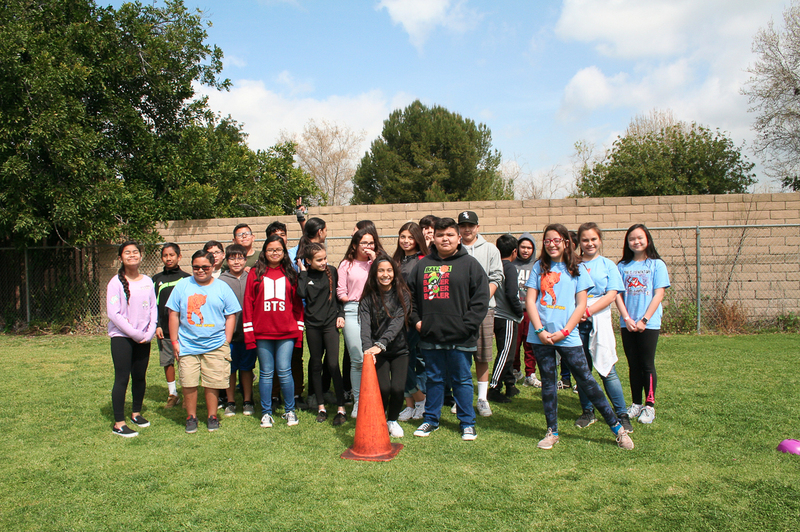 “Thanks to everyone who gave their time and energy and helped put this together…what a successful day!” shared sixth grade teacher, Janelle Gullotti. Be the first to comment on "Tynes Elementary Tigers keep calm and jog on"